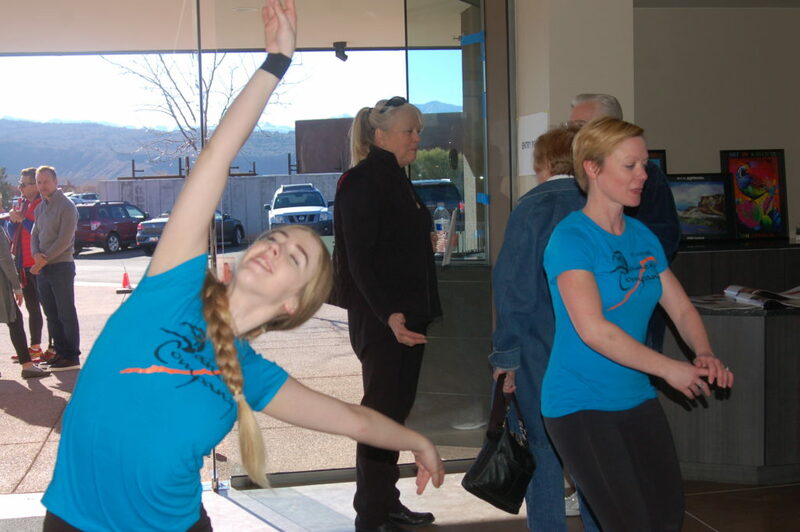 IVINS — Kayenta Arts Foundation opened the doors of the new “Center for the Arts at Kayenta” to the public Saturday to celebrate the completion of construction on the facility which will provide much needed space for performance and visual art in Southern Utah. The foundation broke ground on the 11,000-square-foot building in 2013, said foundation chair Judith Kapuscinski, and only recently completed the construction phase. “It’s the longest pregnancy in history,” Kapuscinki said. The building’s lengthy birthing process is in part due to the fact that the project was financed largely by private donations and fundraising efforts during the foundation’s signature events at the Kayenta Street Painting Festival held annually in the spring and Art in Kayenta held annually in the fall. 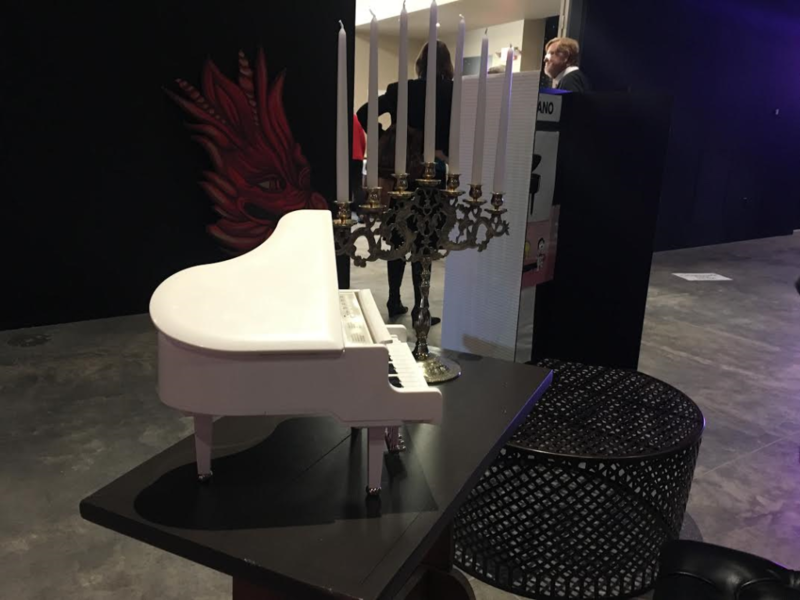 “Our largest donors are in this community,” Kapuscinski said. The largest donor for the project was Kayenta developer Terry Marten, who also helped design the building, Kapuscinski said. Additional funds for the building came through grants and money from the Recreation, Arts and Parks tax, or RAP tax. 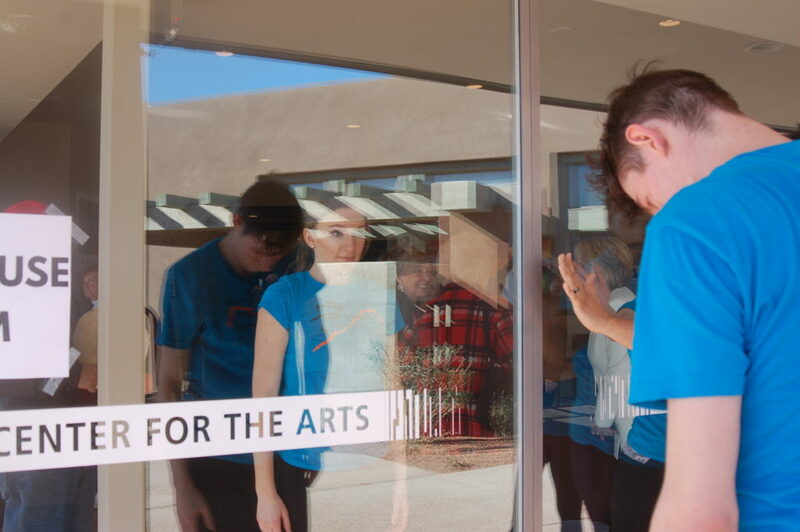 Kapuscinski said the building provides a midsize arts venue that was identified as a need in Southern Utah. 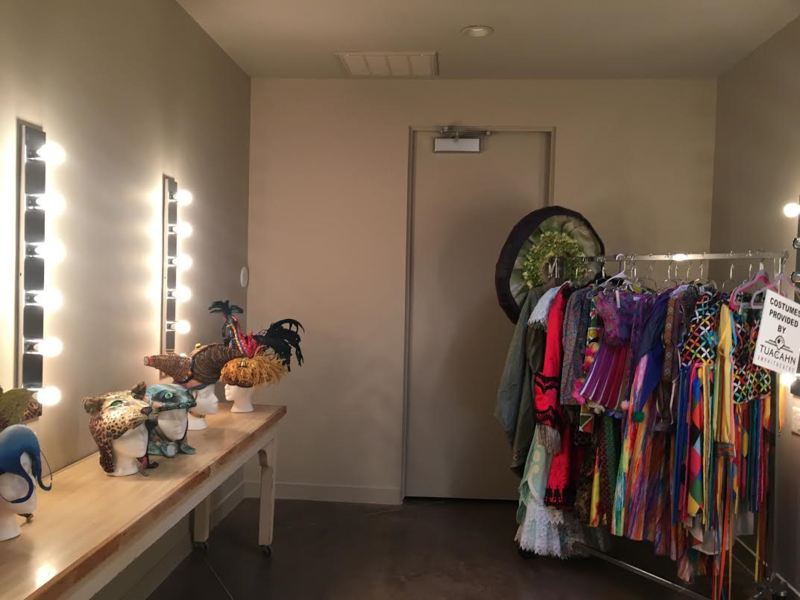 The new building includes studios, a 3,000-square-foot black box theater, rehearsal space, catering space for special events, restroom facilities and more. The open house was a standing room only, self-guided tour of the new space. 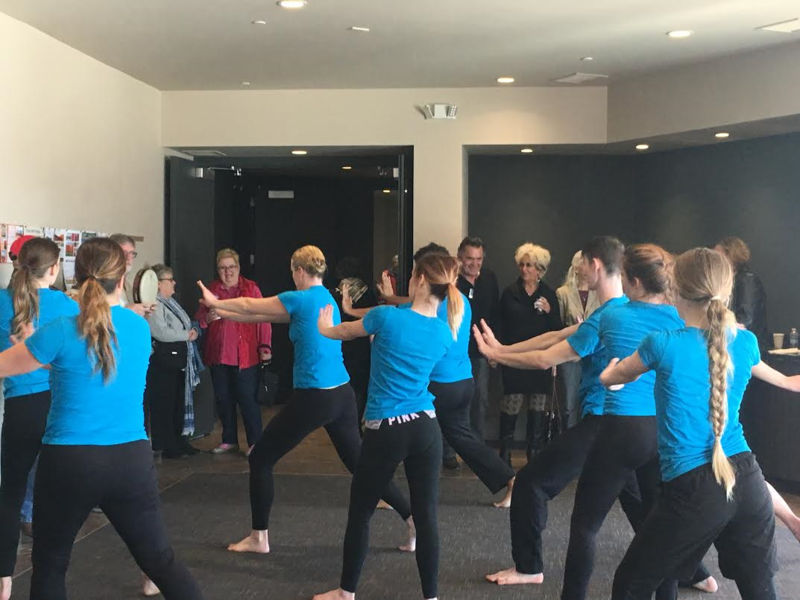 Guests were treated to live music, art exhibits and site-specific improvisational dance performances by the Dixie State University Improv Dance Club and the St. George Dance Company. Though construction is complete, the new facility is still in need of several pieces of integral equipment to fully outfit the building. 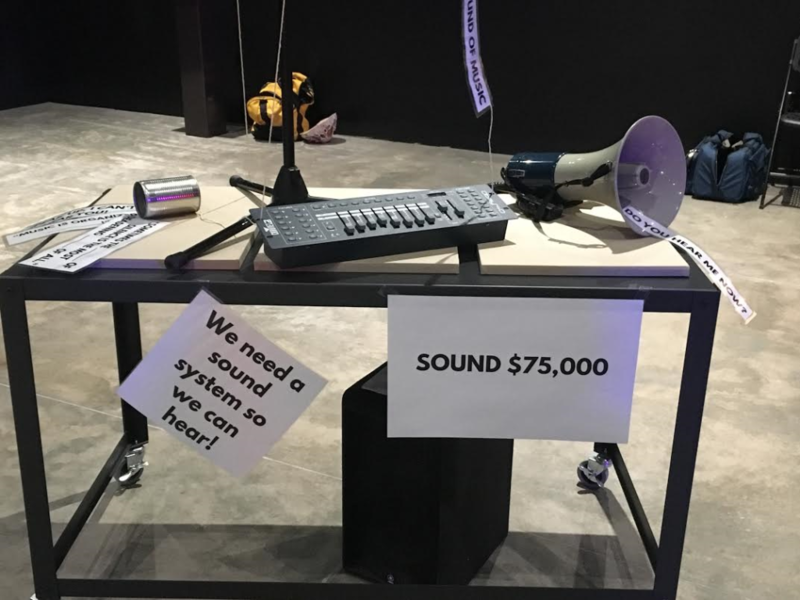 Throughout the open house, vignettes of needed items and the amount of money necessary to purchase said items were on display. 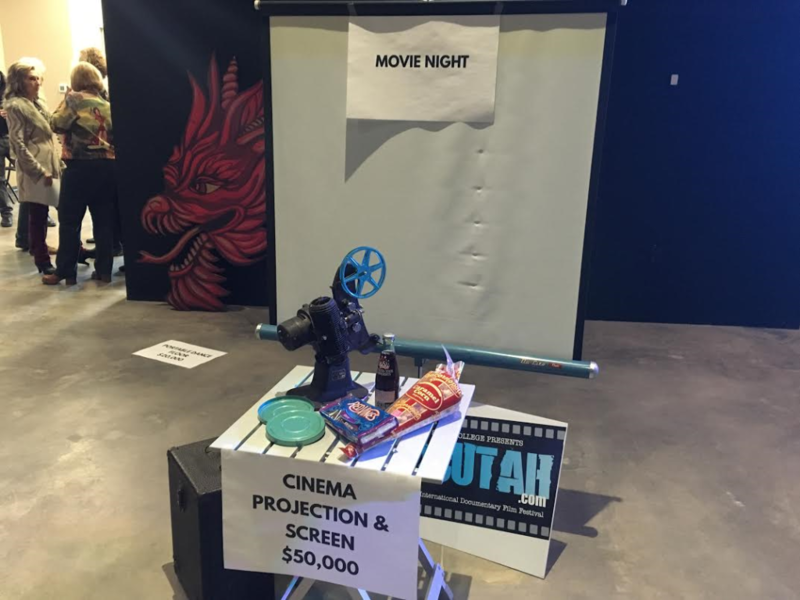 Identified needs include lighting, sound equipment, cinema equipment for movies, seating and a piano, said Matt Marten, one of the directors of the Kayenta Arts Foundation. Marten said he helped design the building along with his father. 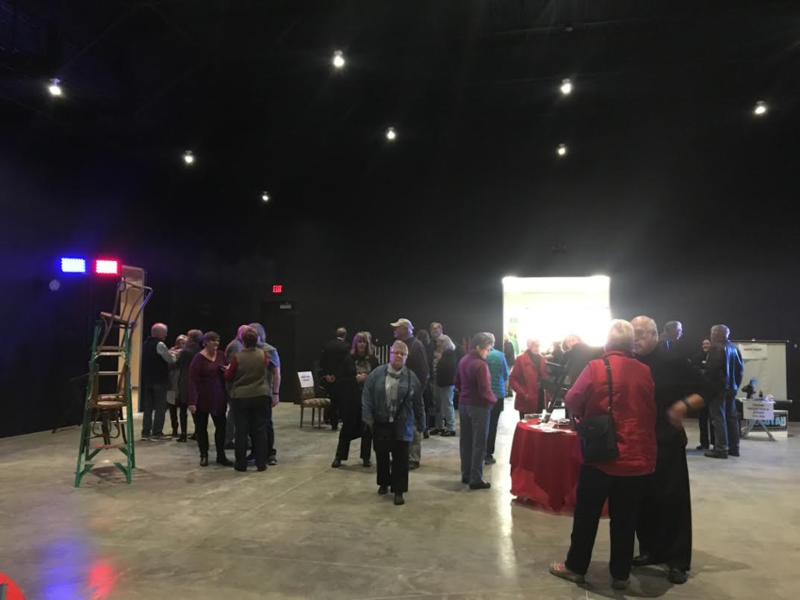 The foundation hopes to have the facility outfitted by the fall so they can have a gala opening for the public and start hosting productions. The building helps satisfy the mission of the Kayenta Arts Foundation “to create and develop an environment that fosters diverse artistic endeavors for education and enrichment purposes,” Kapuscinski said, adding that the building will be a place where various groups and individuals will be able to perform and display a wide variety of art. 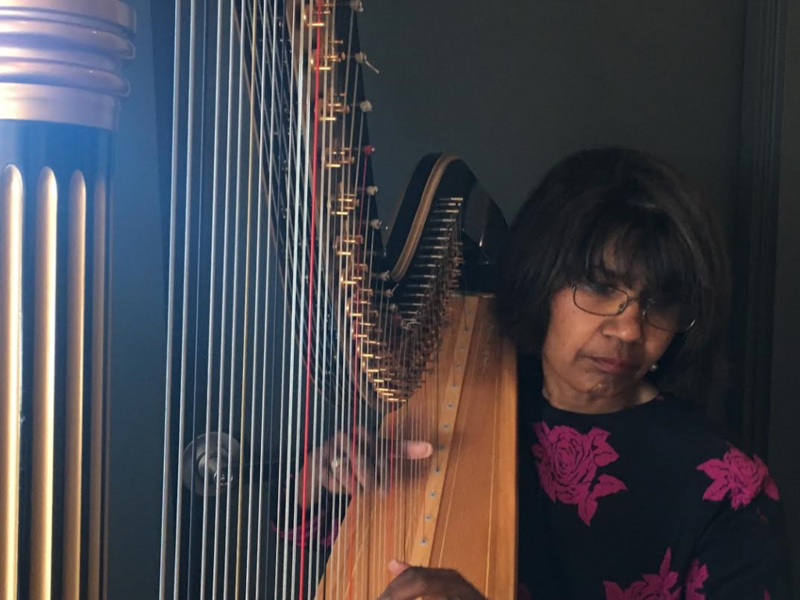 For both Marten and Kapuscinski, the arts are an entity that feed the soul. “It is the thing that makes us the most human,” Marten said. 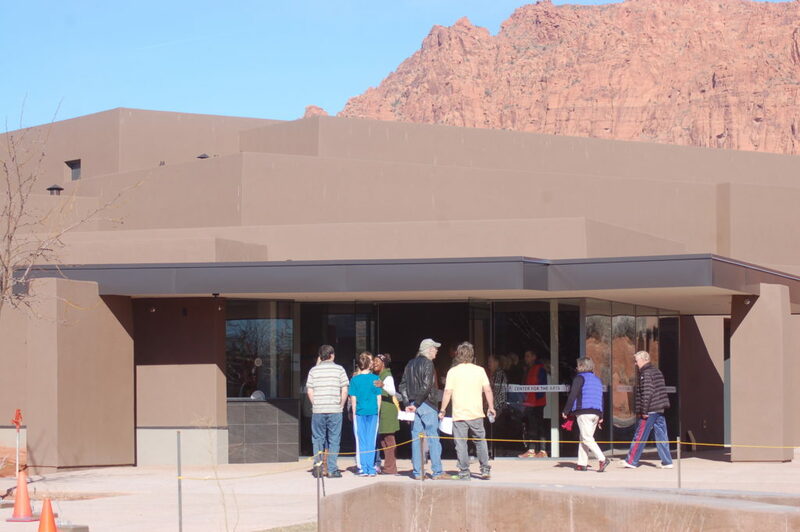 The Center for the Arts at Kayenta is located in the Kayenta Art Village, 881 N. Coyote Gulch Court in Ivins.